Pullip Funassyi, Pullip Dilettante & Pullip Bonnie Are Available For Pre-Order (Again)! This is going to be a rather quick post, but I think that it should definitely be worth a mention that some of my favourite dolls are going to make a comeback – as well as Pullip Funassyi being available in a super limited number on Pullip Style! When Pullip Funassyi was announced, I mentioned on this blog, how much I was in love with the whole look, but especially with the doll’s sweet look itself, since her faceup seems to have a nice balance between sweetness and innocence with rather unique and interesting makeup. You can get her through shipping services in Japan, since she is exclusive to Funassyi Stores, but luckily Pullip Style got the okay for a limited pre-order; making it easier for buyers overseas. 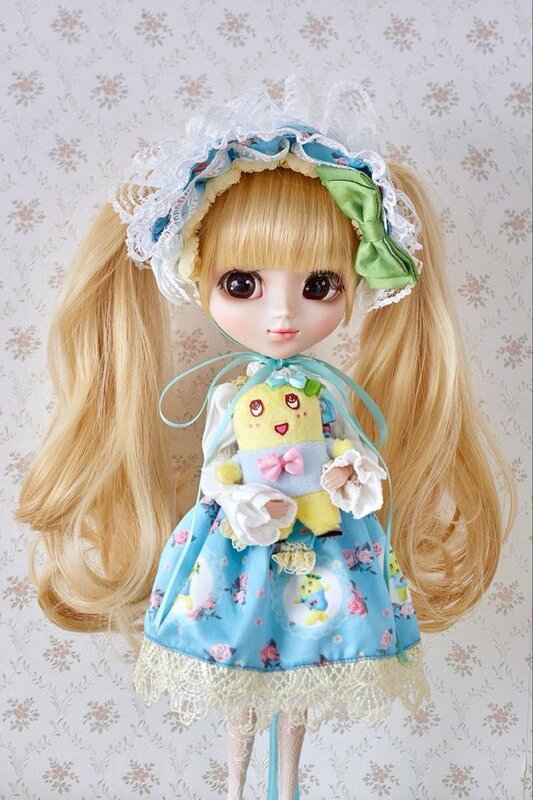 And yes: This June (or more realistically July) you will be able to see a review of Pullip Funassyi from me! 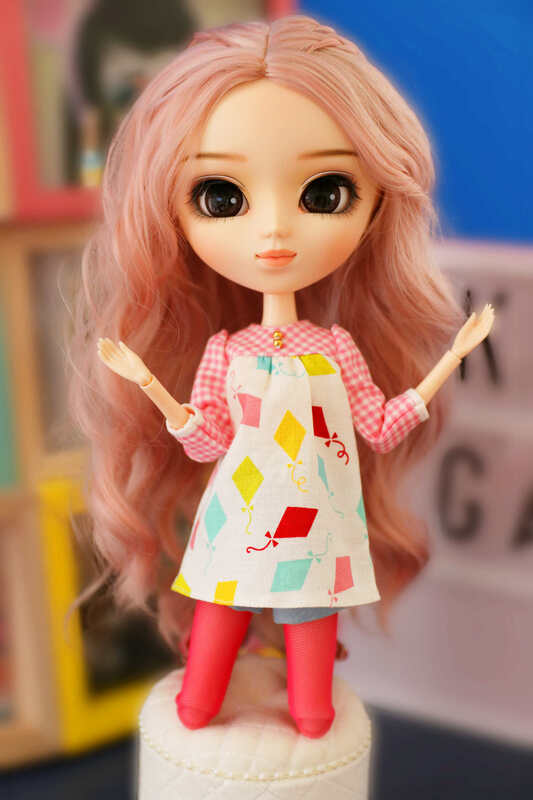 I also need to point out the return of Pullip Dilettante, one of my grail dolls! She is so interesting with her modern day work outfit, ginger wig and amazing purple themed eye makeup! You can read my review about her here or watch my ‘Pullip Grail’ video, in which she makes an appearance, here! Then there is Pullip Bonnie: You can read my review about her here and I will admit right away that, while I am not a fan of her stock outfit, I believe that she is one of the most beautiful Pullips in the last few years. I need to take more pictures of her, but every day I am amazed by her beautiful lips and sophisticated eyes. Her making a comeback is truly great news! Author TheriPosted on March 18, 2019 March 18, 2019 Categories My Thoughts OnTags Bonnie, Dilettante, Funassyi, PullipLeave a comment on Pullip Funassyi, Pullip Dilettante & Pullip Bonnie Are Available For Pre-Order (Again)! PULLIP DOLL HOLIDAY GIFT & SHOPPING GUIDE 2018 🎄 // Who is available right now?! 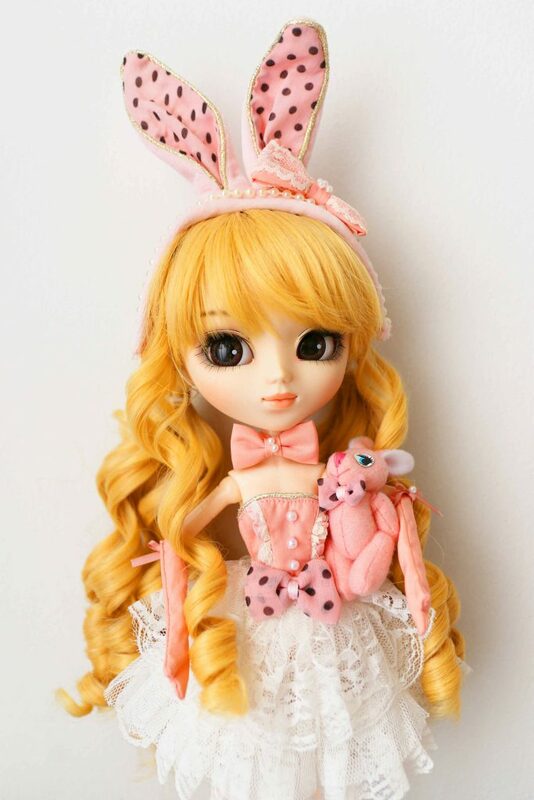 Author TheriPosted on November 4, 2018 Categories Dolls, Pullip, VideoTags Alice, Alice du Jardin, Alice in Steampunk World, Alice in Wonderland, Bonnie, Callie, Cassie, Cheshire Cat, Christmas, Classical Alice, Groove, Himawari, Laura, Le Petit Prince, Lupinus, Marie, Nana-chan, Optical Alice, Princess Kakyu, Princess Serenity, Pullip, Sailor Moon, Sailor Neptune, Tiphona, YouTubeLeave a comment on PULLIP DOLL HOLIDAY GIFT & SHOPPING GUIDE 2018 🎄 // Who is available right now?! My Dolly Week #62: Mia in May! Welcome everybody! I hope that you are all having a lovely long weekend and are welcoming May with lots of joy in your hearts! The last few days already felt like the middle of summer and I am spending lots of time outside in the sun. It is kind of a cute contrast to Miss Mia’s outfit. She is wearing her original outfit because I finally want to start to properly introduce her to you and also because these colours suit her so well. You cannot really see her ear muffs, but they are very fluffy and since Mia prefers to stay warm, everything is perfect! Continue reading My Dolly Week #62: Mia in May! Author TheriPosted on May 1, 2018 May 1, 2018 Categories Dolly WeekTags Bonnie, Mia, RiseLeave a comment on My Dolly Week #62: Mia in May! 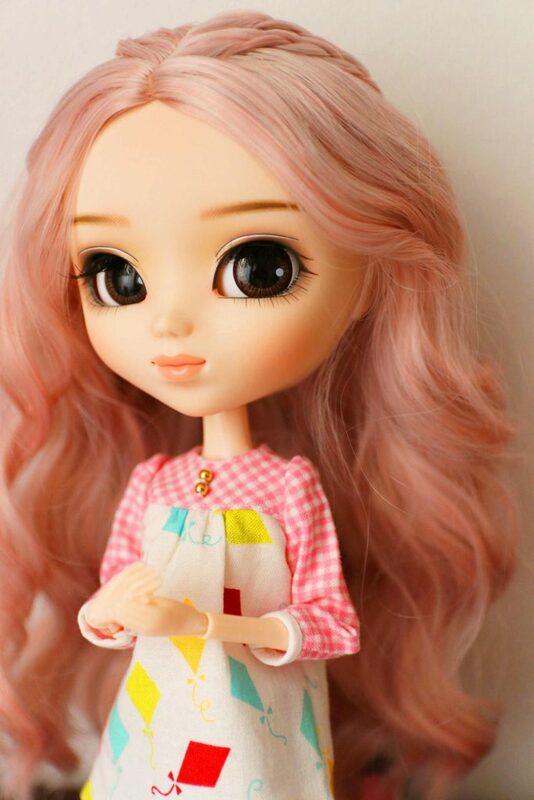 My Dolly Week #60: Candy Candy! Continue reading My Dolly Week #60: Candy Candy! Author TheriPosted on April 15, 2018 Categories Dolly WeekTags Bonnie, Chitose, Mayu4 Comments on My Dolly Week #60: Candy Candy! My Dolly Week #55: Pullip Bonnie & Little Else! 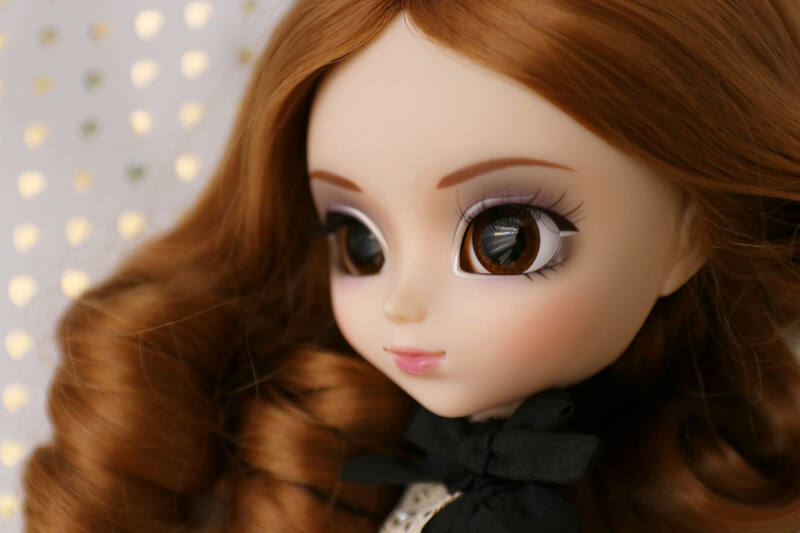 Continue reading My Dolly Week #55: Pullip Bonnie & Little Else! 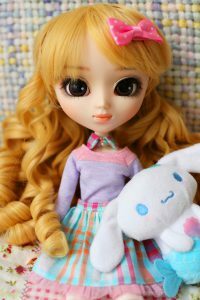 Author TheriPosted on March 11, 2018 Categories Dolly WeekTags Bonnie, Iris Mint, PullipLeave a comment on My Dolly Week #55: Pullip Bonnie & Little Else!